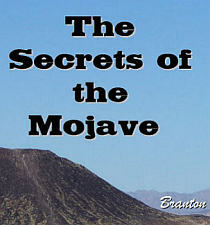 A collection of materials through research by Branton, with his comments inserted. Mind blowing material when first released! Branton states that he is a "sleeper" agent for the CIA who was (possibly after stumbling on some information that he wasn't supposed to know) electronically induced with an alternative personality which was "programmed" to serve the CIA Black Projects and the Bavarian-Gray collective. 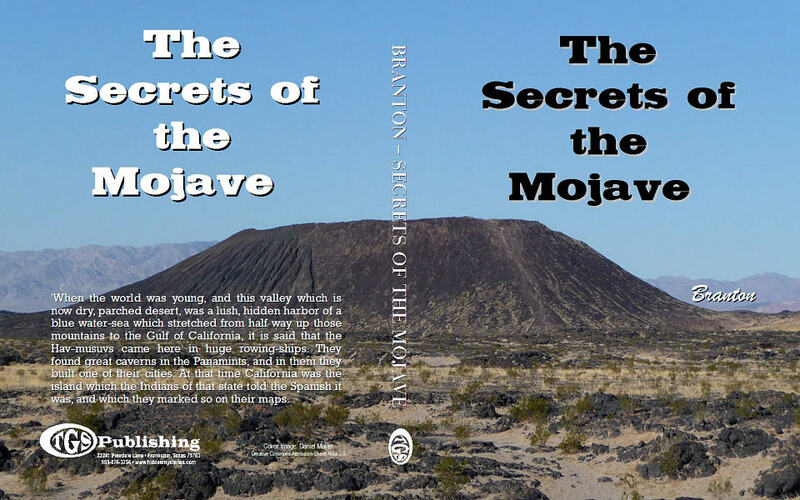 The author of the following story is a Navaho Indian. 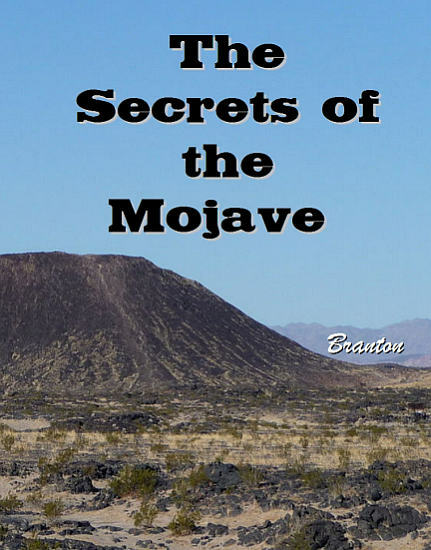 He revealed this tribal secret which he learned from the Paiute Indians, who inhabit the Great Basin and Mojave deserts of Utah, Nevada, and California. This native American, who went by the name Oga-Make, related the following account in appreciation for a story on the Navaho which appeared in the Spring of 1948 in a magazine which was carrying numerous articles on the mysterious "signs" or "fires" in the skies which were causing an enormous amount of confusion and debate during that same year, as well as the years following. The article on the Navaho nation, which appeared in an earlier issue, told of the suffering that their tribe had gone through during past winter seasons, and encouraged the readership to send goods and supplies to help them through the upcoming winter of '48-'49, which many of them did. In appreciation of this, Oga-Make related the following 'legend' which told of the secret history of the Americas which ran it's course, possibly thousands of years before white men set their foot en masse upon it's shores: "...Most of you who read this are probably white men of a blood only a century or two out of Europe. You speak in your papers of the Flying Saucers or Mystery Ships as something new, and strangely typical of the twentieth century. How could you but think otherwise? Yet if you had red skin, and were of a blood which had been born and bred of the land for untold thousands of years, you would know this is not true. You would know that your ancestors living in these mountains and upon these prairies for numberless generations, had seen these ships before, and had passed down the story in the legends which are the unwritten history of your people. "You do not believe? Well, after all, why should you? But knowing your scornful unbelief, the storytellers of my people have closed their lips in bitterness against the outward flow of this knowledge. "Yet, I have said to the storytellers this: now that the ships are being seen again, is it wise that we, the elder race, keep our knowledge to ourselves? Thus for me, an American Indian, some of the sages among my people have talked, and if you care to, I shall permit you to sit down with us and listen. "The old chief looked like a wrinkled mummy as he sat there puffing upon his pipe. Yet his eyes were not those of the unseeing, but eyes which seemed to look back on long trails of time. His people had held the Inyo, Panamint and Death Valleys for untold centuries before the coming of the white-man. Now we sat in the valley which white-man named for Death, but which the Paiute calls Tomesha--The Flaming Land. Here before me as I faced eastward, the Funerals (mountains forming Death Valley's eastern wall) were wrapped in purple-blue blankets about their feet while their faces were painted in scarlet. Behind me, the Panamints rose like a mile-high wall, dark against the sinking sun. "'We, the Paiute Nation, have known of these ships for untold generations. We also believe that we know something of the people who fly them. They are called The Hav-musuvs." "'Who are the Hav-musuvs?" "'They are a people of the Panamints, and they are as ancient as Tomesha itself." "He smiled a little at my confusion. "'You do not understand? Of course not. You are not a Paiute. Then listen closely and I will lead you back along the trail of the dim past. "'When the world was young, and this valley which is now dry, parched desert, was a lush, hidden harbor of a blue water-sea which stretched from half way up those mountains to the Gulf of California, it is said that the Hav-musuvs came here in huge rowing-ships. They found great caverns in the Panamints, and in them they built one of their cities. At that time California was the island which the Indians of that state told the Spanish it was, and which they marked so on their maps. "'Living in their hidden city, the Hav-musuvs ruled the sea with their fast rowing-ships, trading with far-away peoples and bringing strange goods to the great quays said still to exist in the caverns. "'Then as untold centuries rolled past, the climate began to change. The water in the lake went down until there was no longer a way to the sea. First the way was broken only by the southern mountains, over the tops of which goods could be carried. But as time went by, the water continued to shrink, until the day came when only a dry crust was all that remained of the great blue lake. Then the desert came, and the Fire-God began to walk across Tomesha, The Flaming-Land. "'When the Hav-musuvs could no longer use their great rowing-ships, they began to think of other means to reach the world beyond. I suppose that is how it happened. We know that they began to use flying canoes. At first they were not large, these silvery ships with wings. They moved with a slight whirring sound, and a dipping movement, like an eagle.